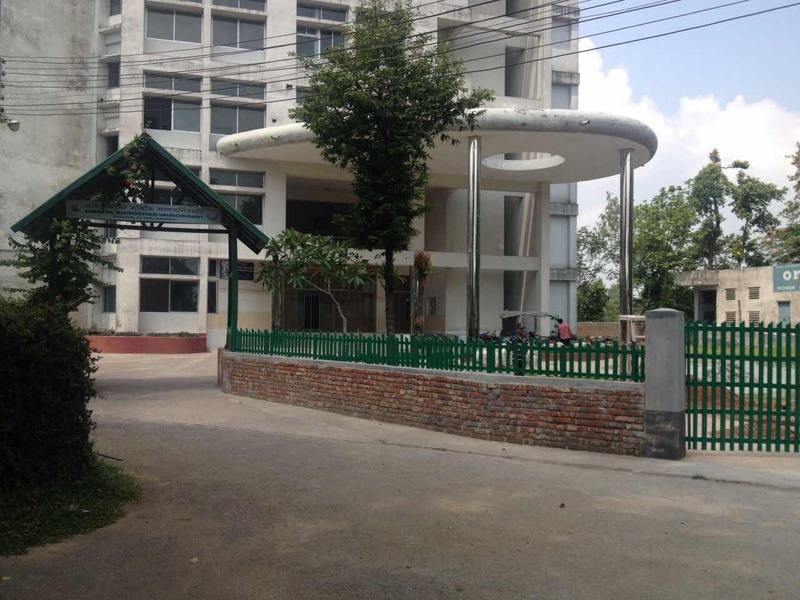 The Sonar Bangla Foundation (SBF) is a USA based non-profit organization/foundation with the goals of establishing health care facilities throughout Bangladesh providing kidney dialysis services and kidney disease screening and treatment, laboratory services, and dialysis bioengineering training and development. 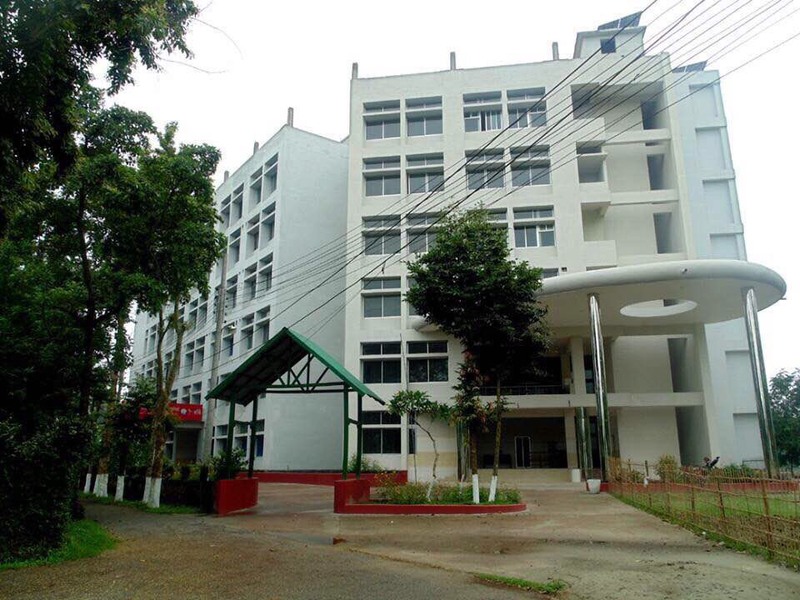 SBF aspires to develop world class nursing forces in Bangladesh by educating and training them through Sonar Bangla Foundation Nursing Institute (SBF-NI). The long term goals of SBF are to build a world class research-based university in Bangladesh with state-of-the art medical school and hospital and to contribute to the nation thru education and medical research excellence. The Sonar Bangla Foundation Nursing Institute (SBF-NI) is going to be established on January 2019. The Appointed Principal will be a Proposed Principal until SBF-NI acquires approval under Bangladesh Nursing and Midwifery Council (BNMC). Ensure efficient management of SBF-NI for, effective and dependable education and training of the students. Principal is the Administrative Head of SBF-NI. Control and oversee the institute in accordance with the rules of the Ministry of Health and Family Welfare, Director General of Nursing and Midwifery (DGNM) and Bangladesh Nursing and Midwifery Council (BNMC). Maintain liaison amongst the Governing Body / committee of SBF-NI. She/He will ensure the expected standard of education through implementation of syllabus and course curriculum provided by the appropriate authority. She/He will be responsible for admission of students in approved courses, students leave and migration. To follow instructions and assignments given by the Management from time to time and abide by the rules and regulations of the organizations. M.Sc in Nursing/MPH. Ph.D will be preferable.